Embassies are usually thought to be only the representatives of the political and diplomatic relations. 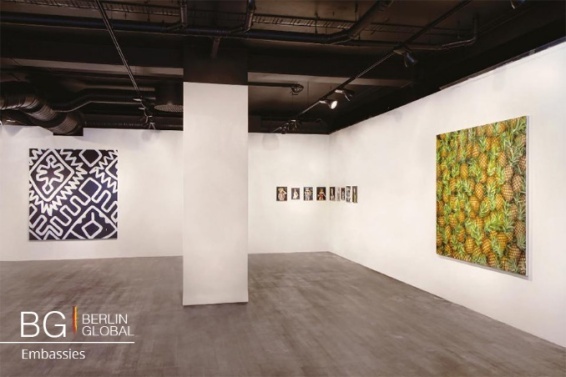 In addition to this, however, the Nordic Embassies in Berlin follow the footsteps of cultural diplomacy by opening the doors of their space for art. On April 16th, the Nordic Embassies in Berlin will hold their annual portfolio review event. 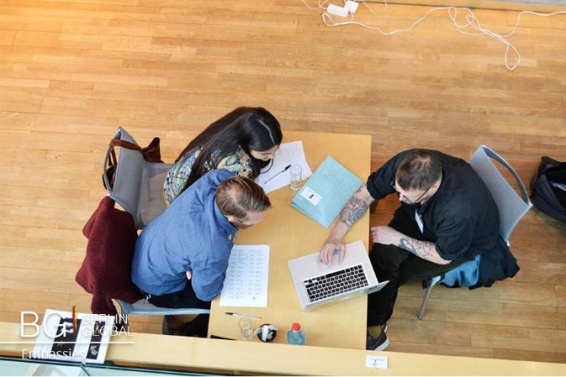 The portfolio review is the opportunity for Finnish, Swedish, Icelandic, Norwegian, Greenlandic, Faroese and Danish visual artists to show their work and get familiarized with curators based in Berlin. In the event, participants are offered drinks, snacks, and music by Finnish DJ artist Ville Vähäsaari. The Ambassador of Sweden, Lars Danielsson, the artistic director of Grosses Treffen: Solvej Ovesen, and the director of Nordic Culture Point Ola Kellgren will give their welcome speeches. Grosses Treffen is an annual one-day event for Nordic artists based in Berlin and who wish to get their work presented in the art scene in Berlin. The brains behind this concept was Danish curator Solvej Helweg Ovesen and the first event was held in 2013 and since then, every year. The artists who participate in this viewing have the chance of meeting the curators from a selection of art institutions, residency organizers, and festival curators and discuss their portfolio with them. The review panelists are a group of internationally known artists and professionals from the art world. They will view portfolios from various art professions - sculpture, painting, photography, new media, sound, performance, or art in public space. A newer addition to the event is the database, where the works of artists are saved and can be easily viewed and found. The international jury will choose the portfolios to be shown in the website. Both Portfolio Review and Database are supported by Kulturkontaktpunkt Nord.